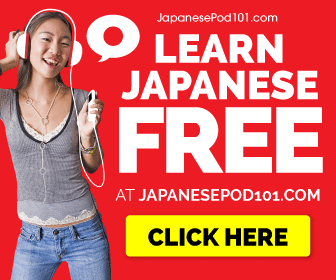 Habushu: Why is Snake Sake for the Courageous? 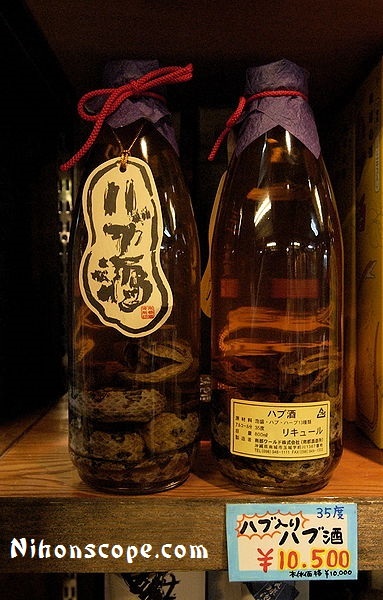 Looking to Buy Habushu Snake Sake Online? It’s a Snake in a Bottle of Liquor! What’s There Not to Like? This craze called Habushu ハブ酒 is flooding across Japan, China, Philippines and South Korea like wildfire. This oddity of a drink originates from Okinawa, and the fellow inside the bottle here on the left is a Trimeresurus flavoviridus, or simply a pit viper snake, which is also pretty similar to the western rattlesnake. These snakes are not to be trifled with, a bite from one of these guys has the potential to kill! This oddity is first mixed with honey and herbs, which is the reason it has its yellow tint. Then one these magnificent reptilian beasts are lowered into the liquid so they can look their most dashingly self for the rest of time, that is if it remains in the bottle. But of course, there are many ways to get them there. Some brewers of habushu at times take the snake out before selling it (people buying habushu online mostly), but some, daring brewers leave the little buddy inside the bottle for all to see. But we’ll have to go the extra mile and admit, some of these creatures are not dead when they arrive in their capsule. Some brewers will submerge the snake in the liquor and seal the bottle, this way inebriating the snake while at the same time drowning him. Some brewers know the unique alchemy to creating the vicious striking viper in a bottle. What’s required? Sticking our little guy in an ice locker until it blacks out and kind of goes into a hibernation, then the snake is gutted like a fish and bled out, then it will be sewn back up. Once our friend the pit viper wakes up to realize his kidneys have been ganked he’ll immediately get super pissed, strike out but die shortly afterward, leaving him in a state of constant rage as you can see here on the right. Habu Sake is it Poisonous? The Brewers will then put the body of the snake in an ethanol tub for a month or more to make sure its preserved. From this point forward the Brewers will then take the pit viper and stick it in a 60% alcohol mix f or a little over a month, then it will be added to an awamori combination (herbs and honey). It is said that by removing the intestines of the snake help to avoid a very unpleasant smell that happens when it’s left inside the snake. Some of the major brewers of this liquid oddity end up using around 5,000 pit viper snakes per year. And for those concerned about the poison, well the alcohol helps the venom to become inert by dissolving it making it safe. This radical drink is nothing new to Asian countries, although it is catching fire once again through major populaces. It’s a very ancient alcoholic beverage and is believed to have medicinal traits. Many say it has the most effect on male libido. The pit viper snake can get it on for over 24 hours, which has made it a drink of those with sexual dysfunction. Does it work? Of course, it does, why wouldn’t it? Do I have proof? Absolutely not. But until then, let’s just pretend for those courageous souls out there that do drink this stuff, that all the superstitions about habusake are real! If I happen ever to get a chance to try some of this snake wine, then I’ll be sure to update you and let you know if I become a sexual god! So for those with the courage to do it, you can purchase snake wine, but many places in the world will not let you buy habushu sake with the snake still in the bottle (like the USA). 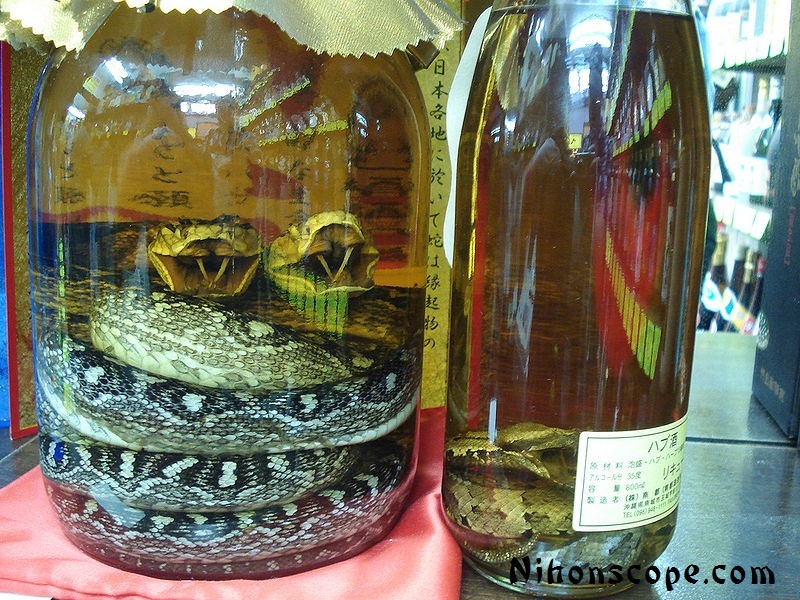 So be sure to check your local rules (customs) to see if you can import some viciously looking snake sake from online! I just learned about a gnarly drink called BABY MOUSE WINE from China. I’ll stick with my Habushu. Also, I did happen to get some concentrate of habushu from a friend that came back from Okinawa. I didn’t like it, it tasted like really bad cough medicine. I still want to try the sake straight from the bottle with the snake in it and NOT concentrated! Muri DESU! 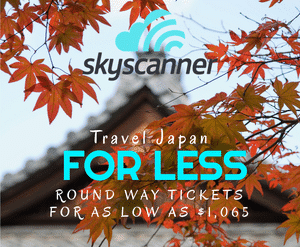 habu sake from Asia into the U.S.? 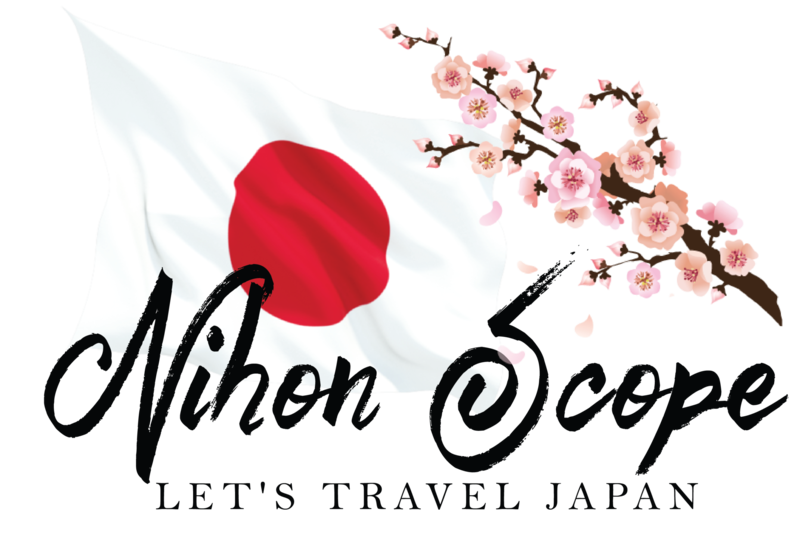 Can I bring back snake wine or habu sake from Asia? While all imports of alcoholic beverages are subject to certain restrictions, snake wine is also subject to U.S. Fish and Wildlife Service (FWS) regulations. The main concern for bringing snake wine into the U.S. when a snake used in the wine that are endangered species, and therefore inadmissible. The wine would have to be inspected by an FWS specialist to determine if the snake was an endangered species. If a FWS inspector is not available, the wine would be detained until it can be inspected, and you would be responsible for making arrangements for its forward shipment if the snake were not an endangered species. For more information, please contact the Fish and Wildlife Service at 1-800-344-WILD.